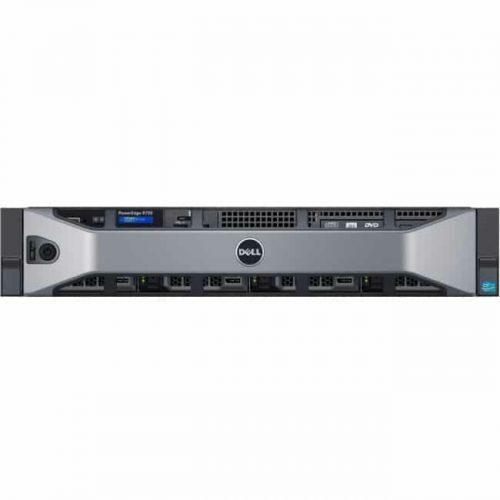 The Dell PowerEdge R630 is designed for environments requiring high memory capacity. 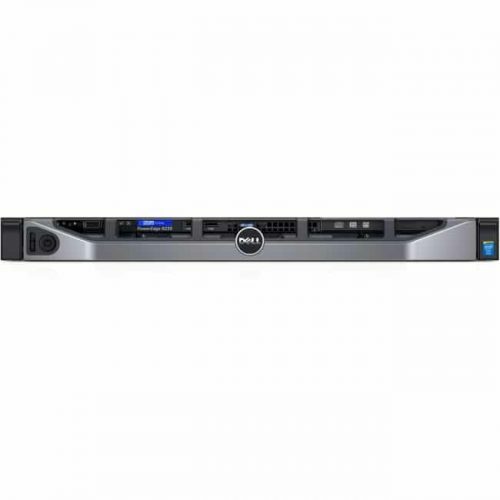 While the 1U rack server is space-conscious, it has the storage space to handle your business applications and data. 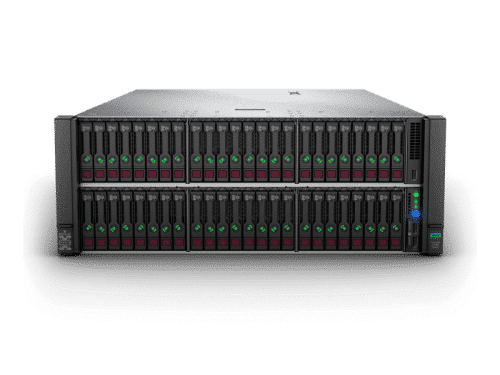 The R630 offers capabilities in cloud computing and virtualization. 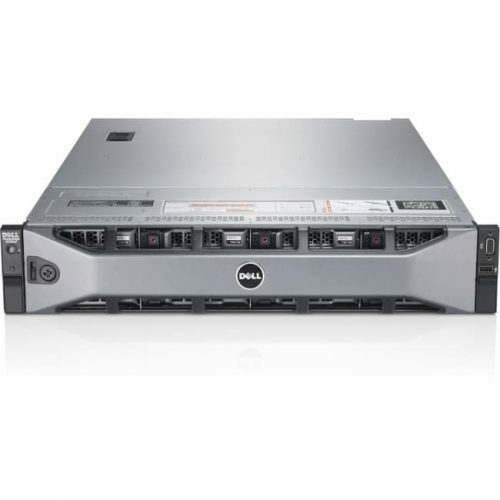 This model of the PowerEdge series is a powerful and reliable addition to the line. The R630 supplies exceptional processing speeds. The increased computing power makes it a top pick for busy networks. 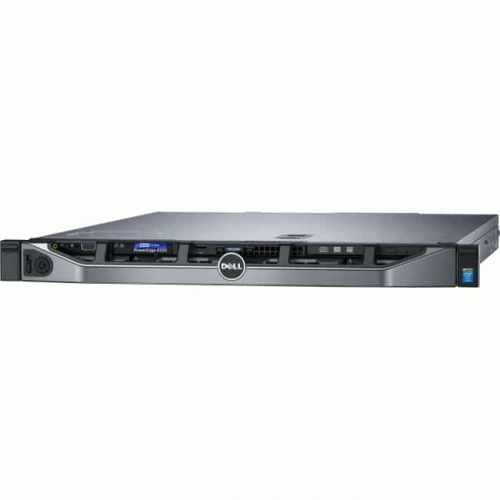 You cannot go wrong with the Dell R630 server. Give us a call or check out our Live Chat feature to learn about pricing and custom configurations. 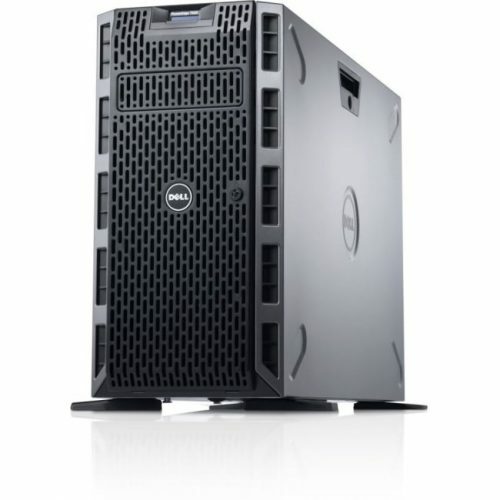 Talk to one of our network professionals if you have any questions about the PowerEdge Series.